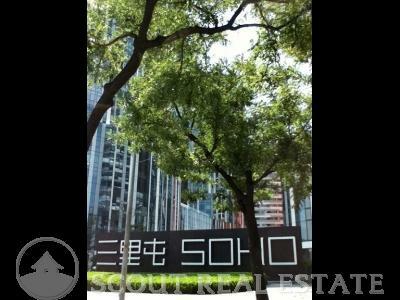 The Beijing apartments in SOHO Sanlitun are located on Gongti Road and West of East Third Road in Chaoyang District, just in front of the Sanlitun Village. 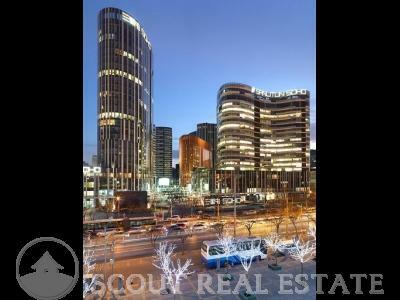 Next to your flat in Beijing, the closest station is Tuanjiehu (a 5 minutes walking distance). 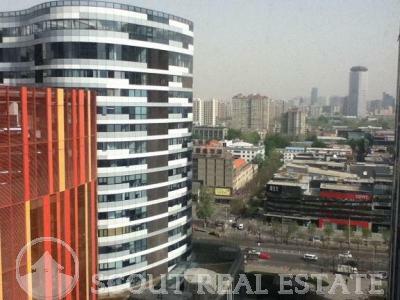 These apartments are located 10 minutes to CBD, Luthansa (Liangmaqiao). Some people maybe dont like to live in the middle of everything but for my 6 months in Beijing, Soho was amazing. Infront of Sanlitun Village and very near from my work by bike, I was able to have a lot of comfort around me. Massage treatments, shops, bars and more!It was perfect for going out at weekends because I dont even needed to pick a cup. The only worst thing is the non stop noise of Gongti road. The modern and especial design of the building quickly catch my atention!